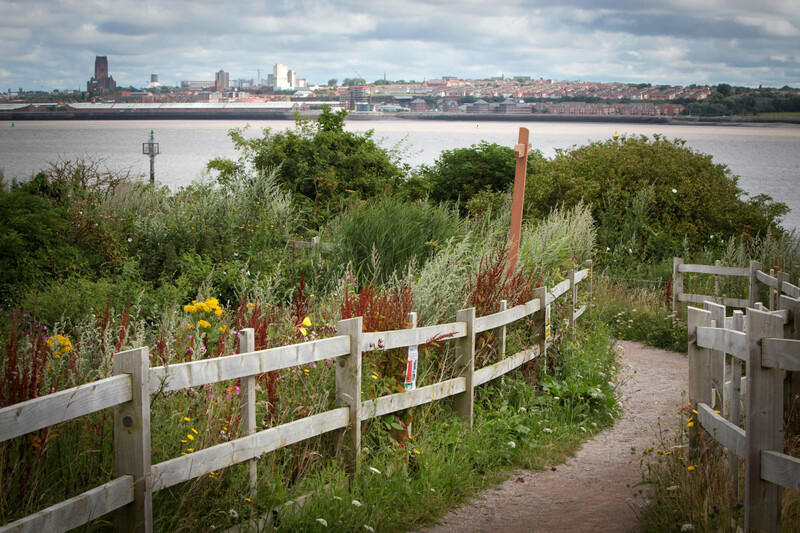 Port Sunlight River Park has made the shortlist for two awards this month. The much-loved community park in Port Sunlight Village has been shortlisted in the Hidden Gem category at the Wirral Tourism Awards, and for the Environmental and Health Project Award at the Echo Environment Awards. We’ll find out the results on the 12th and 27th of April for the respective awards, but whatever happens we’re incredibly proud of everyone who works so hard to make the park the wonderful place the community, and wildlife, love so much.